Our sole proprietorship organization, 'Aguapuro Equipments Private Limited' came into existence in the year 1998 at Mumbai, Maharashtra, India. 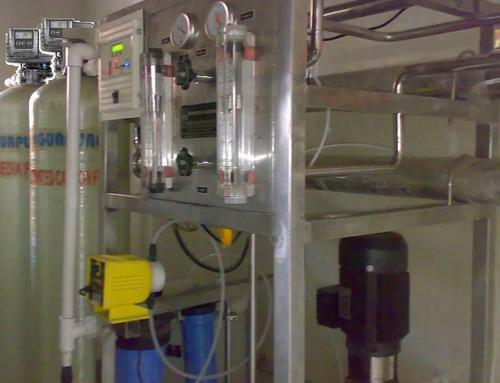 We are counted amongst renowned names in manufacturing Water and Waste Water Treatment Plants. Our offered range includes Mineral Water Machine, Mineral Water Bottling Plant, Turnkey Mineral Water Projects and Labeling Machine. The wide array of products offered by us includes Integrated Packing Solutions for Project, Juice and Soft Drink Projects, Mineral Water Project, Turnkey Mineral Water Projects and Desalination Plant. Apart from that we are also offering Project Consultancy Services. We feel really proud to announce that we are supported by well qualified technical team & adroit workforce, which strictly adhere to these core principles of the company. The modernized management system present in the company helps the professionals to upgrade their personnel qualities and update concepts. This encourages us to actively contribute in the development of the company at a steady pace.